For a long time, Nusa Penida was the ‘wallflower’ sister next to Bali. While it’s famous sister got all the money, fame and beautiful roads Penida was somehow left behind. BUT it is gradually changing and that’s why you should do a Nusa Penida Tour now. Roads are being prepared, accommodations and restaurants are popping up. So get there, before it’s too touristy. There are various ferry services from the east coast of Bali to Nusa Penida and also from Nusa Lembongan. Main ports on Bali are Sanur (best if you stay in the Canggu Area) and Padang Bai (if you are staying in the northeast). At Nusa Lembongan, the main departure harbor is at the Yellow Bridge. There are some fast boat companies that go from Sanur to Sampalan or Toyapakeh Beach on Penida. If you are not in a hurry and want to save some money you can take the slow boat from Sanur. Update May 2018: There is no Slow Boat connection from Sanur anymore. 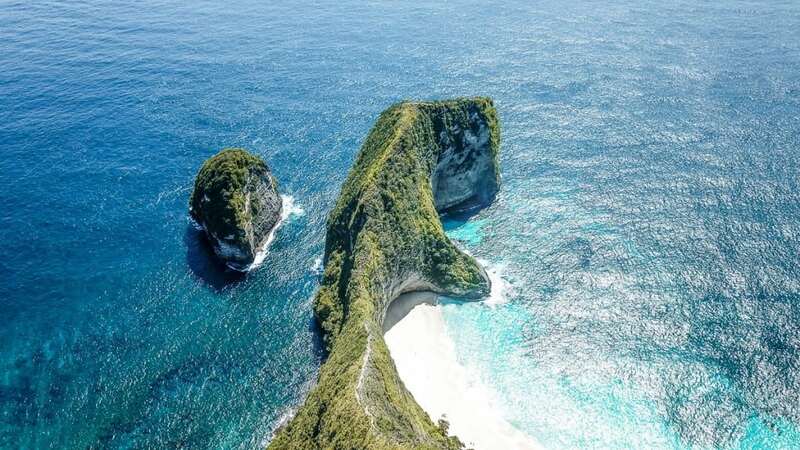 This connection is ideal if you want to hop to Penida after you have explored Bali’s east coast. It departs daily at 11:00 am & 14:00 pm. If you do not want to rent a scooter on Penida (it’s a little more expensive as in Bali) then take the one from Bali with you. Be at the ticket office 1 hour before departure and bring the exact amount as the ticket officer will not give you change. Transfer from Canggu: 250.000 IDR (private driver) or around 80.000 IDR for Uber/Grab. The public boats depart from the Yellow Bridge that connects Nusa Lembongan with Nusa Ceningan. They are basically motorboats that offer a place for about 15 people. We recommend you to go there quite early as the service only runs until around 9 am (depending on the demand). If your hotel is not able to arrange a transfer just drop by the harbor one day before you want to leave and ask around if someone can pick you up. With the public boat from Lembongan, you will arrive at the Toyapakeh Beach on the west coast of Nusa Penida. If you are a large group go to one of the boats in the harbor near the bridge and ask for a private boat. Prices depend on your bargaining skills but should be around 300.000 IDR. 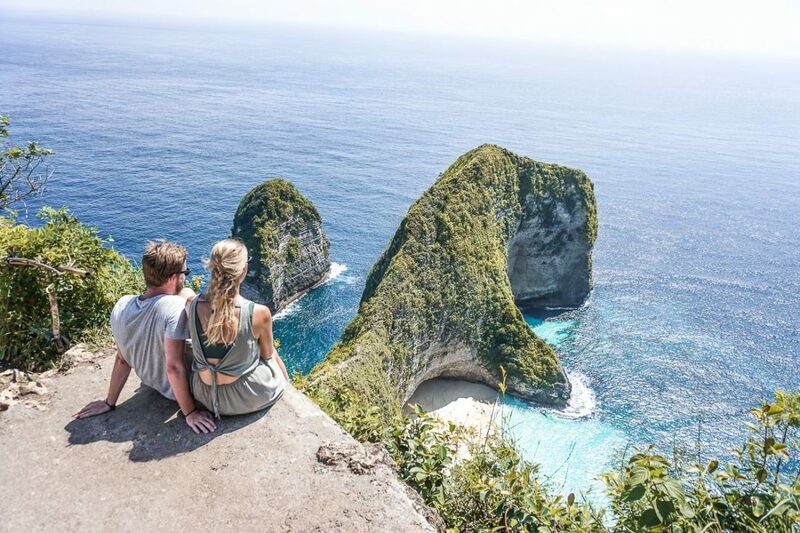 The West of the island is usually the destination of all the one-day Nusa Penida Tour tourists. Although not really comparable with the masses on Bali. 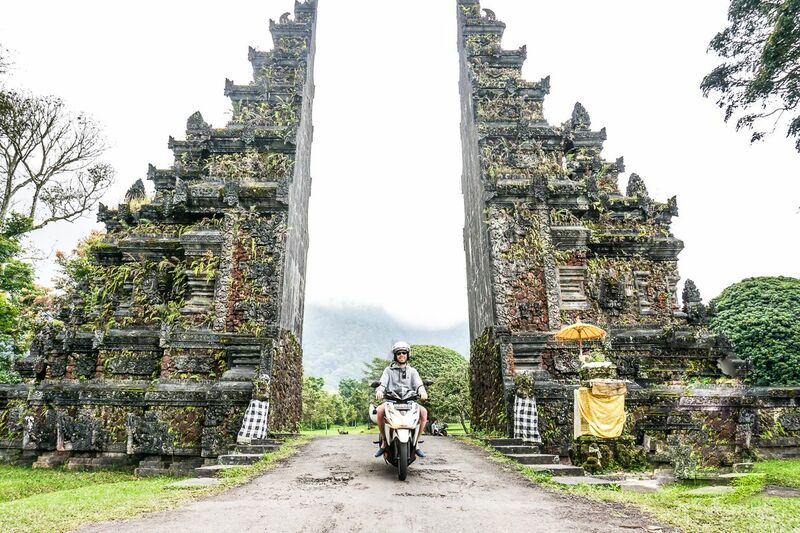 If you really want to get away and be the only one on the road try the East of Nusa Penida. We would recommend at least a 3 day trip to this wonderful island and split the days between east and west coast attractions to get the most out of it. If you look on Instagram for Kelingking Beach you will soon realize why you should go there. The view from the top of the cliffs it’s breathtaking! If you have the courage to go down to the beach it’s even more incredible. 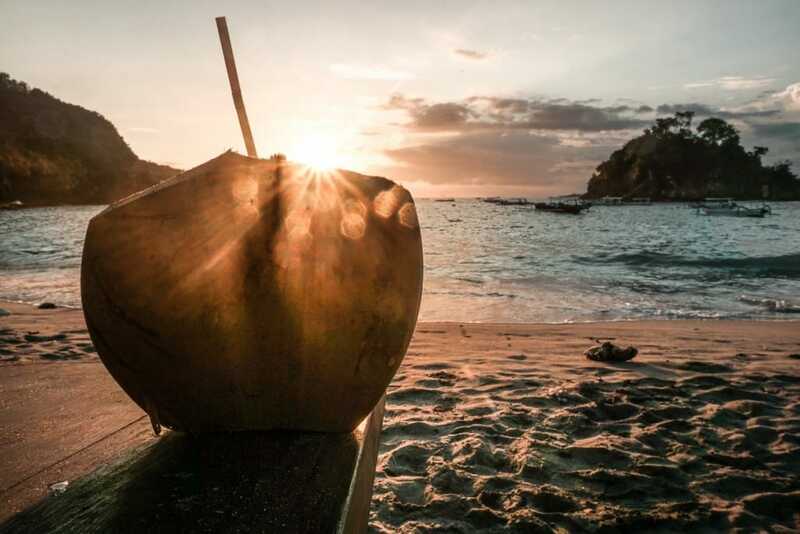 You will be greeted by white sand and high refreshing waves. But the way down is not easy! The pave to the beach is literally carved into the cliffs, so bring your hiking boots and enough water & food. It takes about 45 minutes to get down to the beach (and back up). If you don’t want to go down all the way there is a nice photo spot half way down (before you turn right to go down the cliffs). If you are into infinity pools that one will be a unique experience for you. Go there in the late morning to get the perfect light for your photo shoots. Also do not get into the pool when the tide or waves are high, as you might get sucked out into the open sea. Just a short walk from Angel’s Billabong you will find Broken Beach. If you haven’t seen Mantas yet check out the cliffs looking towards Manta Bay to spot some of them. Follow the path to Broken Beach, before you get into the “woods” turn right to get up a cliff. 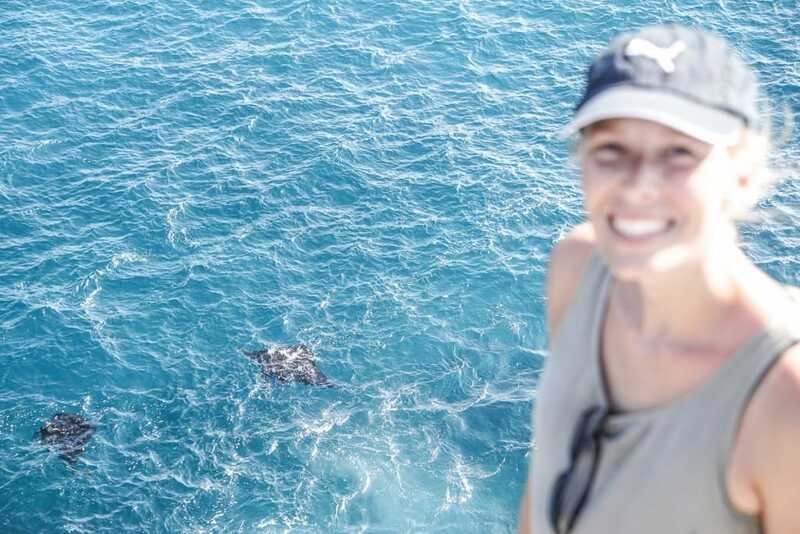 We spotted 10 Mantas there! We saw them in the late afternoon but heard that you can see them as well in the late morning. Broken Beach offers a stunning scenery for taking great pictures. There is a “road” for scooters that leads to Manta Bay, we tried it and after one hour of backcountry driving, scratches and a severe sunburn would advise you NOT to do it. 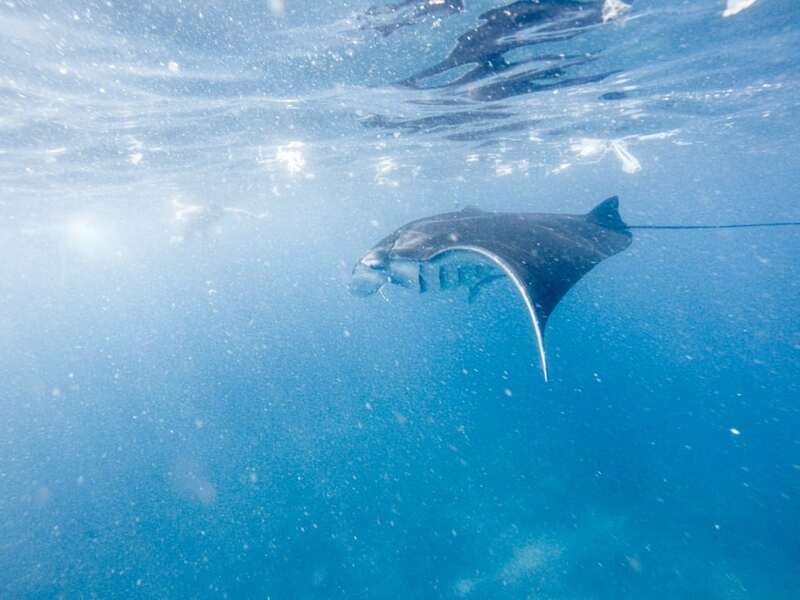 You can spot Mantas easily from Broken Beach, as mentioned above, or take a snorkeling trip to see them. However, doing the snorkeling trip was kind of a bummer. When we jumped into the water the first thing we saw was the incredible amount of plastic trash that sways around under the surface. 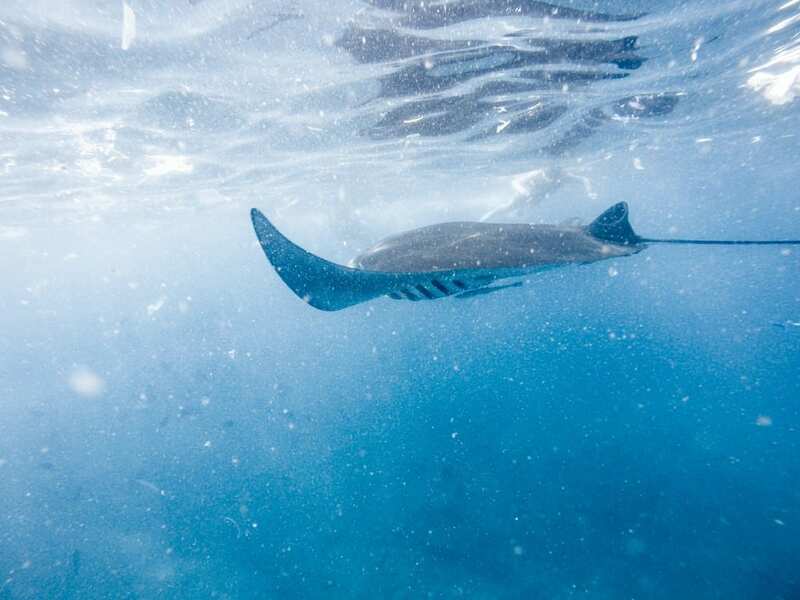 Don’t get us wrong, we did see Mantas and it was incredible how they seem to fly through the sea and come close to you. But at the same time, all the waste just made it less amazing. 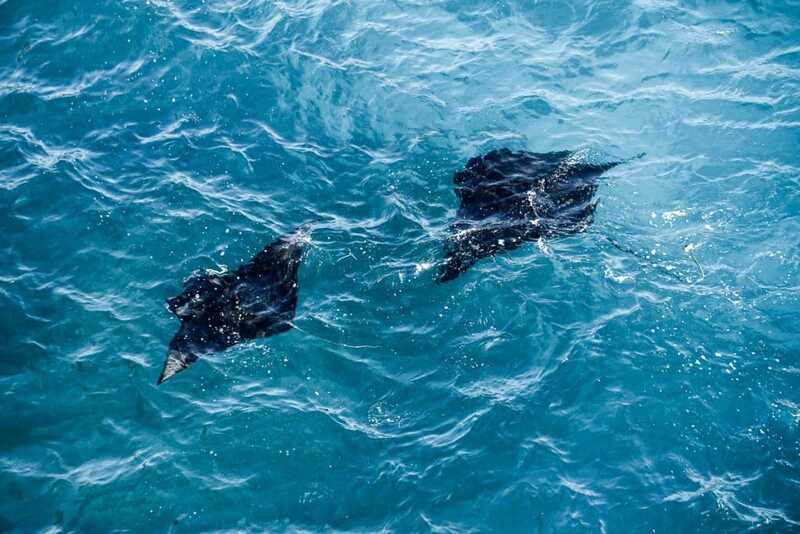 We even saw Manta Rays having plastic stuck on their ‘wings’, which made us really sad. Also, some people tried to touch the mantas, which is a total no go! Do not touch wild animals, guys! 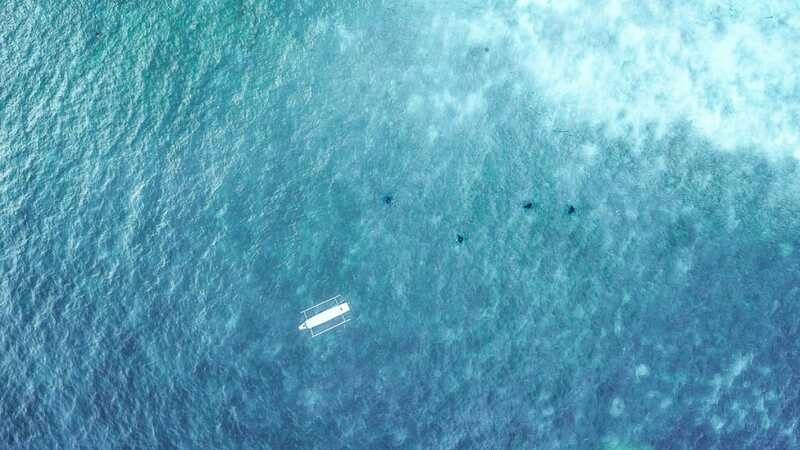 So we would suggest booking a diving tour, to avoid the masses and maybe there is another spot, less dirty. Crystal Beach is surrounded by palm trees and blessed with fine sand. The easiest beach to be reached by car or scooter as it is paved until the parking area. Either enjoy a sun-filled day at the beach or just come for the sunset, which is beautiful! 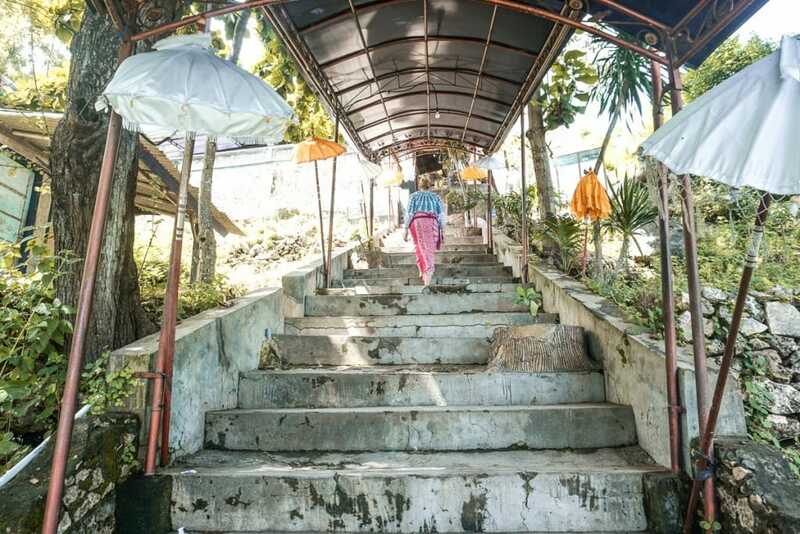 On Nusa Penida you will find one special temple, which is underground. This cave temple was a first for us! If you have a Sarong bring it with you, as you will only be allowed to enter with one. But don’t worry you can rent one at the shop on the street before the entrance. We had to get an additional scarf to thigh around the waist as well – they also offer those at the shop. The most eastern beach on the island and thus ideal for sunrise lovers. This white beach is surrounded by high cliffs, which means that you need to hike down from the parking space. If you go by scooter in the morning don’t forget to bring a flashlight, as there is no paved road to the beach. Next to Kelingking Beach, Suwehan Beach is one of the most challenging beaches to go to. But definitely worth the hike. There is also a nice photo spot for sunrise at the very top of the cliffs (again ask the friendly lady from the shop). Get the earliest boat possible and grab a scooter at the beach to beat the day trippers and start with the west coast. We were bruised after our Penida tours. On the bright side, the road that goes around the island is a well-made tarmac road. 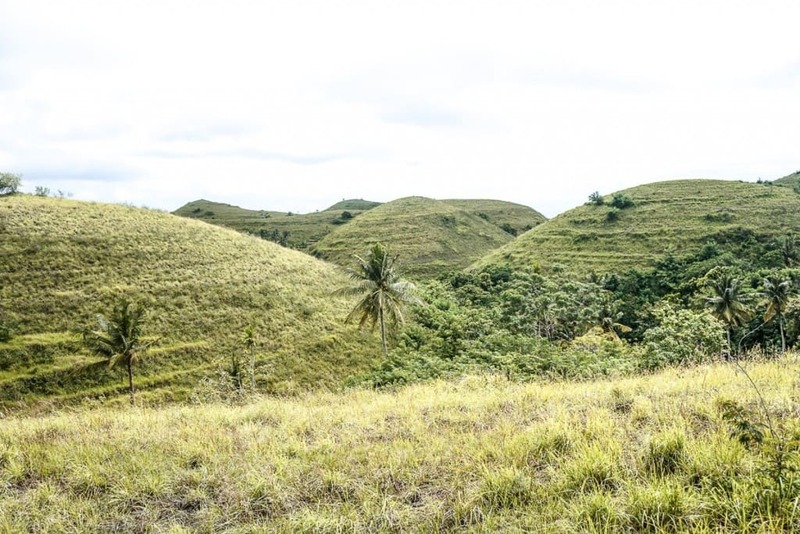 The not so bright side – if you want to go to the sights and beaches you need to leave this wonderful road and will end up on very rough and basic dirt roads (with potholes and other nasty stuff). So do prepare yourself and if you are a bloody motorbike amateur we would not recommend going around with a scooter by yourself, instead get a private driver. Getting your own driver has some advantages. 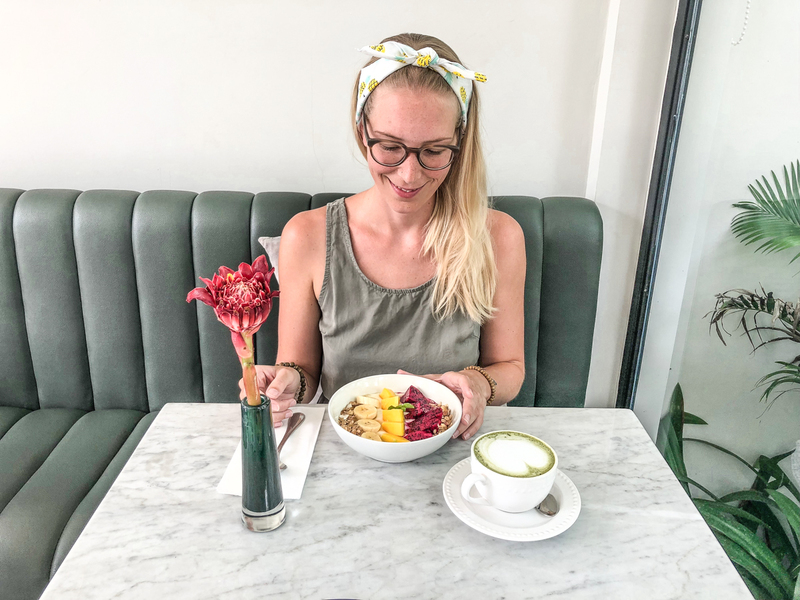 Firstly it’s a tad more convenient than a motorbike (thanks to the AC and that you do not have to watch the road) – you will appreciate it as it can get quite hot during the day. Secondly, if you are not too familiar with motorbikes it’s a great alternative and as you do not have to drive and watch out on the road it is, of course, more relaxing. If you’re a motorbike pro or at least used to broken roads get yourself a motorbike. Getting a bike is even easier than on Bali. When you arrive on Penida you will be greeted not only by a beautiful beach but also by a lot of scooter rental guys. Don’t go for bikes that cost more than 60.000 IDR / day and please check the bikes before you rent them. We experienced that there are 3 different types of motorbikes (all they do have in common is that they are somewhat run down). Firstly you will find bikes with only one mirror and sufficient working breaks. Then there are the ones with two mirrors and breaks that do not deserve the name. 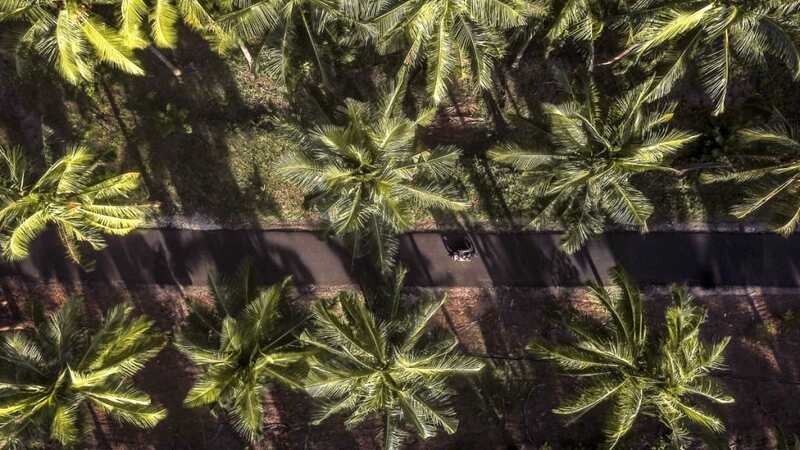 When in doubt go for the bike with the best breaks and the most profile on the tires, as they are vital on this island. 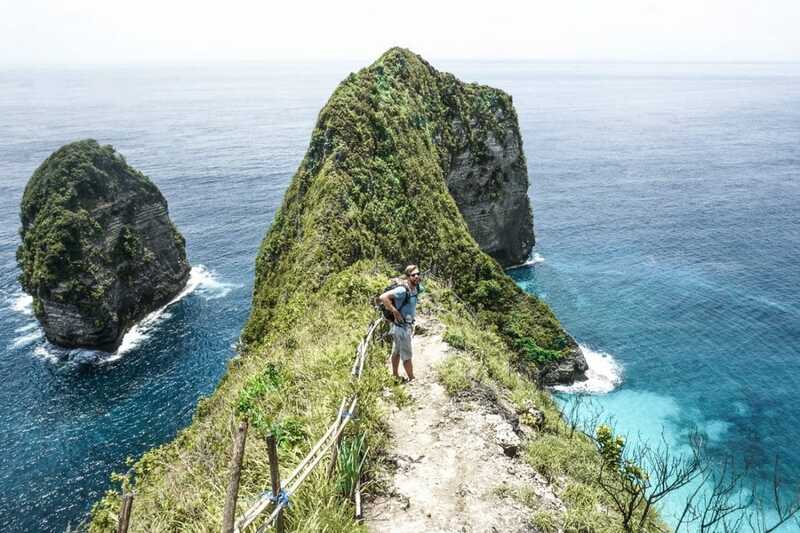 The usual Nusa Penida Tour will bring you to the west coast of the island. However, tour operators are beginning to offer tours to the south or east of the island. Boats from Bali usually start at 8 am and leave Nusa Penida at 4 pm. 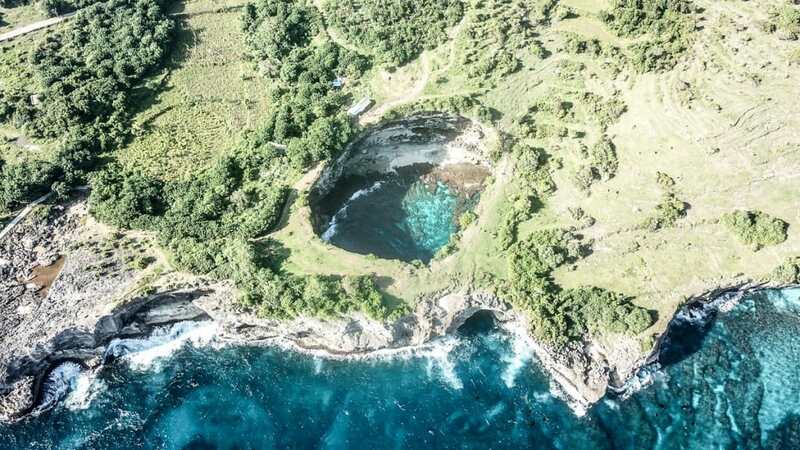 Prices for a Nusa Penida tours start at around 600.000 IDR and include hotel pickup, fast boat transfer, snacks, water and sometimes snorkeling equipment. If you don’t want to spent too much you can also take a shared tour which is around 400.000 IDR. We did a one-day snorkeling tour, as the experience was not the best we will not recommend the tour operator. 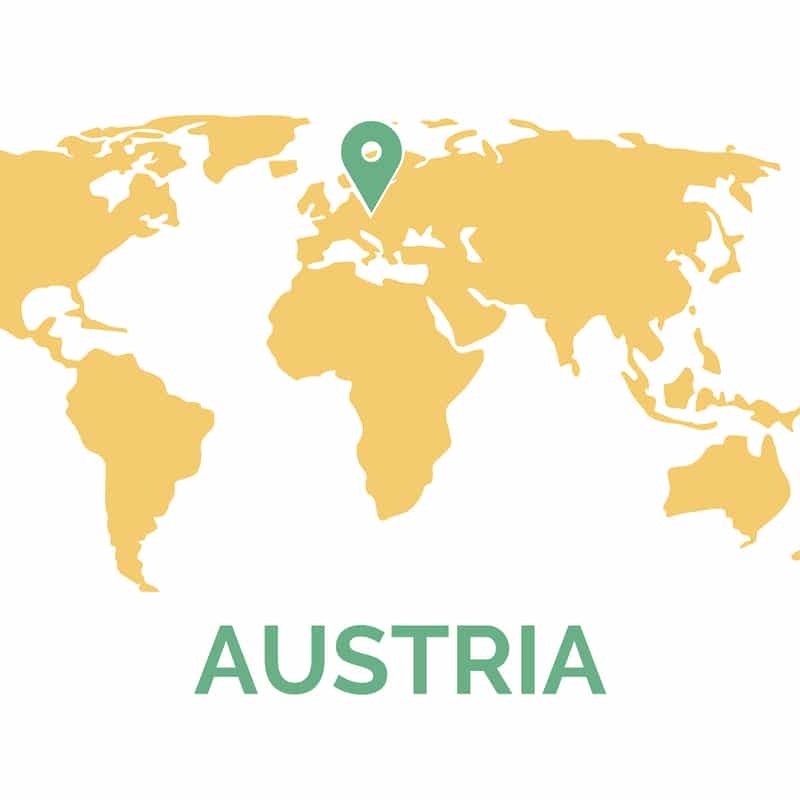 Check out these tour operators if you’d like to make a day trip (although you should do at least 2 days on this wonderful island ;)). 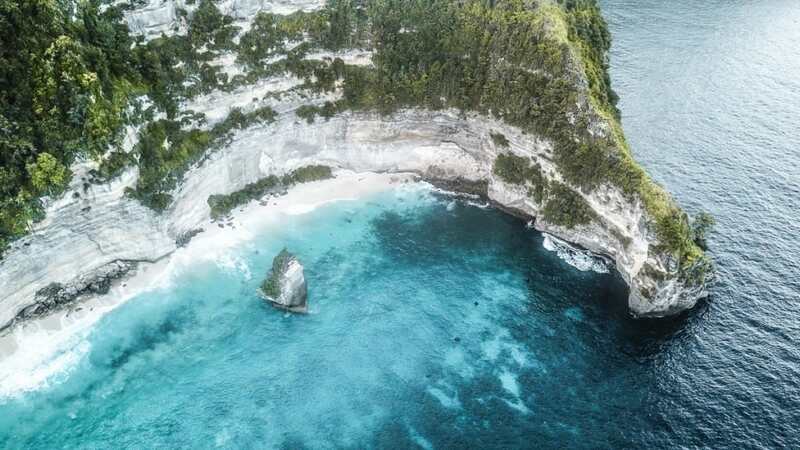 Although Nusa Penida is still a secretish island there is already a great variety of accomodations – ranging from guesthouse to fancy hotels. We selected a few we were looking at during our research. Room prices starting from U$ 26. Room prices starting from U$ 70. Room prices starting from U$ 30. Room prices starting from U$ 22. 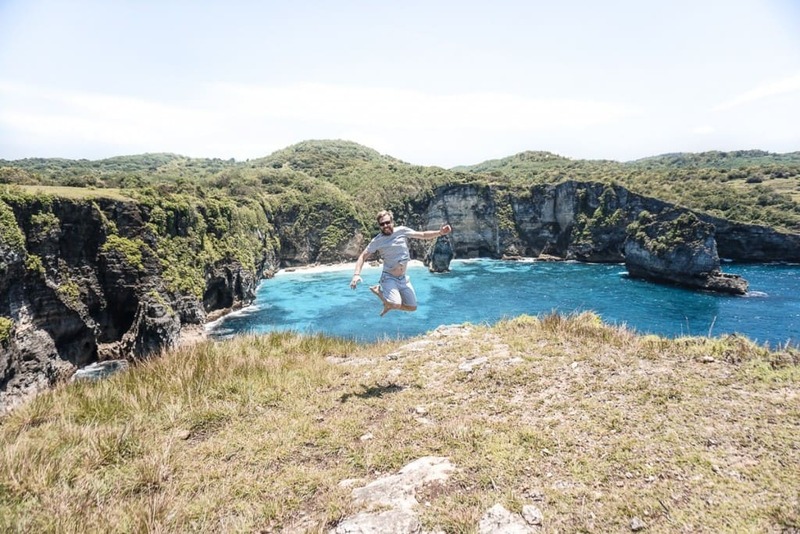 We are happy you like our tips and pictures about Nusa Penida! 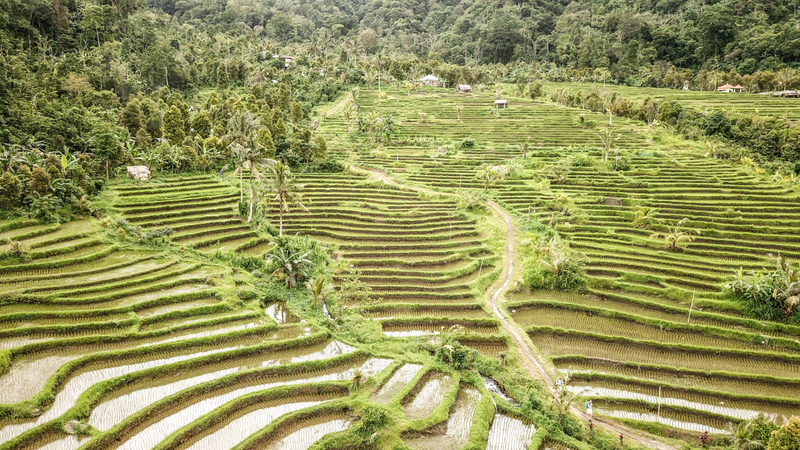 Bali and its surrounding islands stole our hearts! 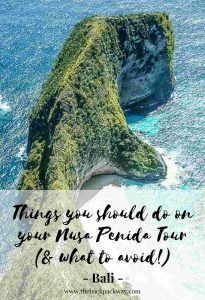 We had such an adventurous time on Nusa Penida! Hopefully, we will visit soon again! Great article and very helpful information! My friend and I are also planning a 2 day trip of Nusa Penida (first West, then East). We want to stay at the tree house on the East coast for at least one night. We are only wondering what to do with our backpacks if we immediately rent a scooter after we arrive at the harbor in the morning and begin our West coast tour. What did you do? Thanks in advance! The first thing we did on the island was riding to our accommodation. You could also ask at one of the dive shops at the harbor if you can store your backpacks there. If not why don’t you start East?